"Yes, the family's Windows Phone flagship, the Titan certainly tickled our fancy -- no other phone had landed on that nascent OS with such a screen. But the Sensation XL faces phones both bigger (and only slightly smaller) in the increasingly crowded world of Android." 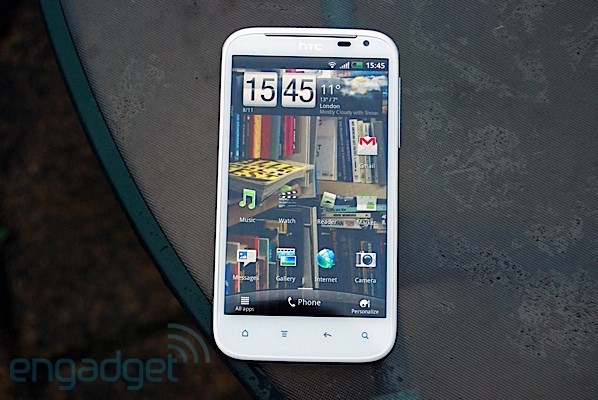 Check out the Engadget review of this new Android phone from HTC with a 4.7" Super LCD display. It's only 480x800 but if you're looking for something with a big screen and you're not so concerned about the resolution or pixel density this could be just what you're looking for. The Sensation also uses a single core 1.5GHz Qualcomm CPU instead of going with a dual core processor you may expect. Engadget has a video and all their thoughts to help you make your decision.